The Royal Shakespeare Company returns to the Barbican this autumn from 15 October to 19 January with a contemporary London Season comprising three of the playwright’s most loved titles: Macbeth, Romeo and Juliet and The Merry Wives of Windsor. Down on his luck in the suburbs, Sir John Falstaff plans to hustle his way to a comfortable retirement by seducing the wives of two wealthy men. Unknown to him, it’s the women of Windsor who really pull the strings, orchestrating Falstaff’s comeuppance amidst a theatrical smorgasbord of petty rivalries, jealousies and over-inflated egos. For a fat Englishman, a Welshman and a Frenchman, the only way is Windsor.. 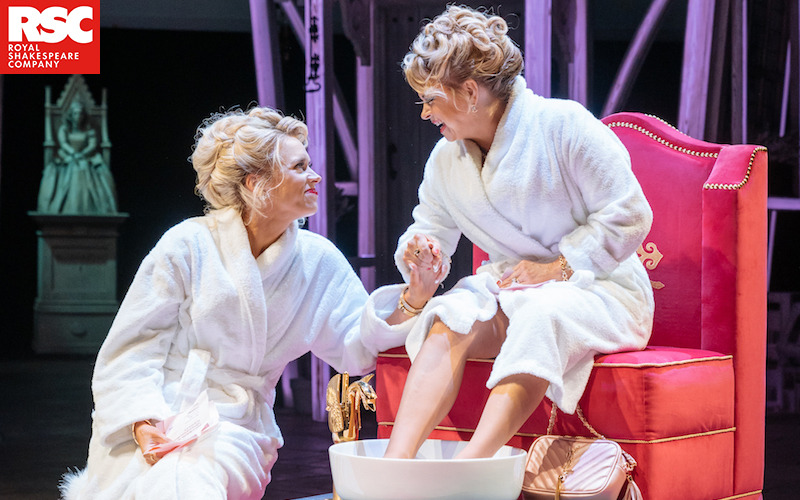 The Merry Wives of Windsor will be at the Barbican from 7 December to 5 January. For more information or to book tickets (from £10) visit the Barbican Website.